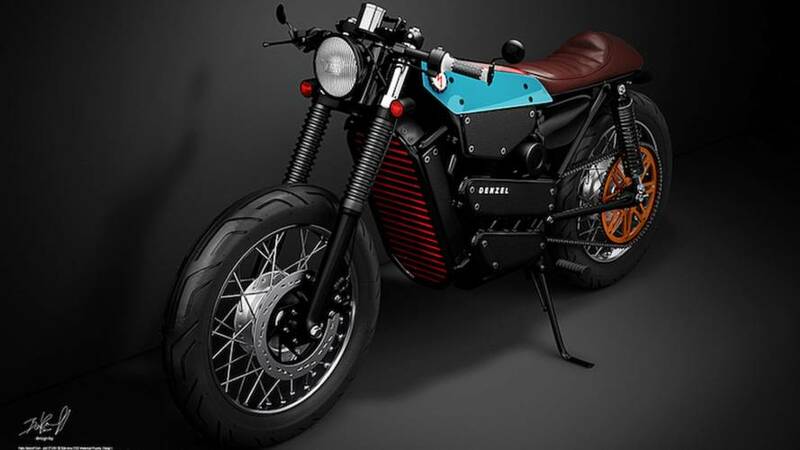 The Chinese electric bike company is looking for U.S. dealers. 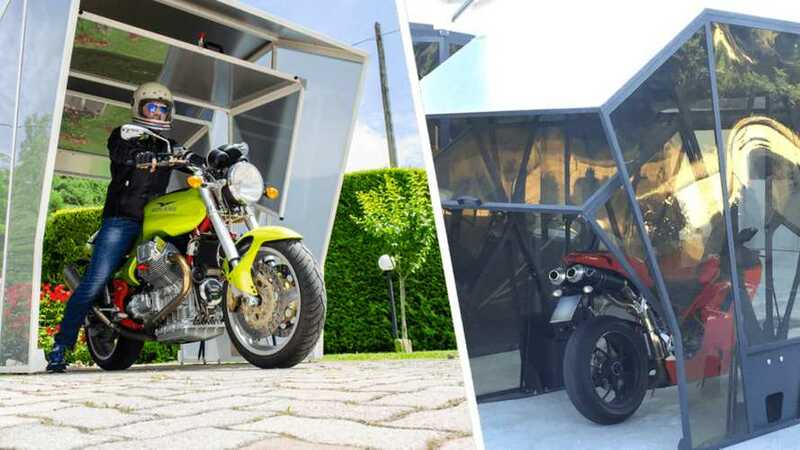 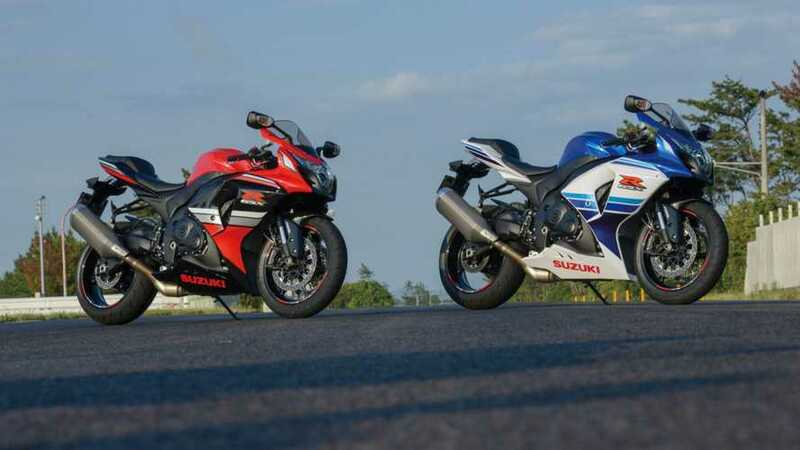 This could be a solution for motorcycle storage if you don't have a garage. 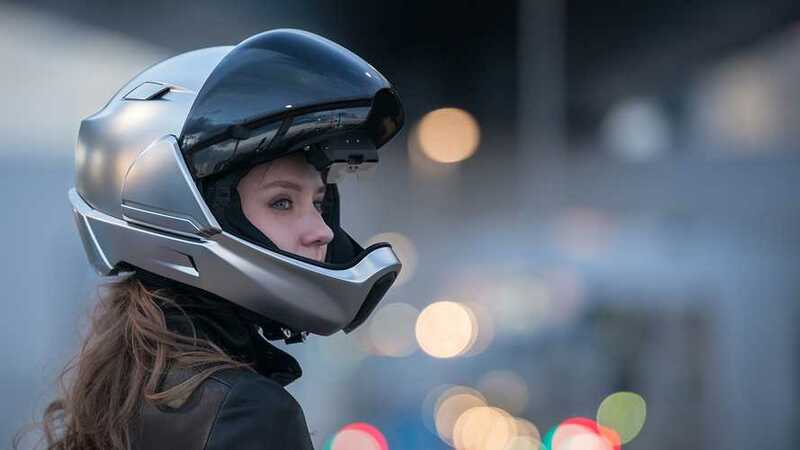 Are we riding or going into space? 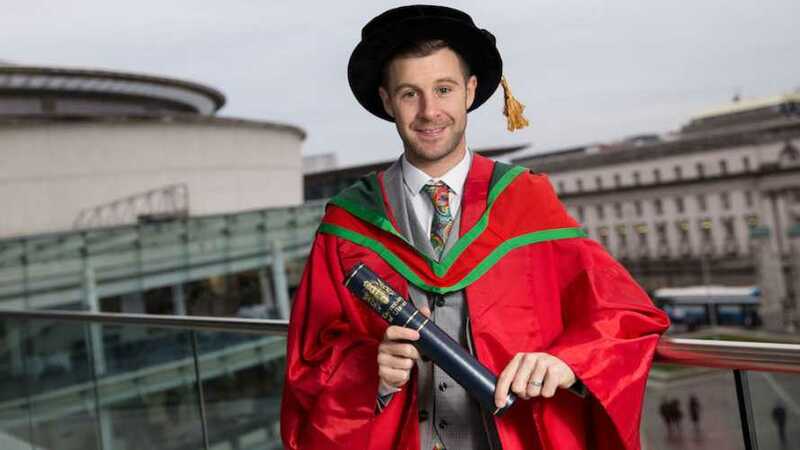 That's Doctor Jonathan Rea To You!